The high profile case of assault involving famed South African singer, Babes Wodumo and her estranged boyfriend, well-known kwaito musician Mandla ‘Mampintsha’ Maphumulo took an unexpected turn after Mampintsha is alleged to have countered the charge of assault against him with an assault charge of his own. 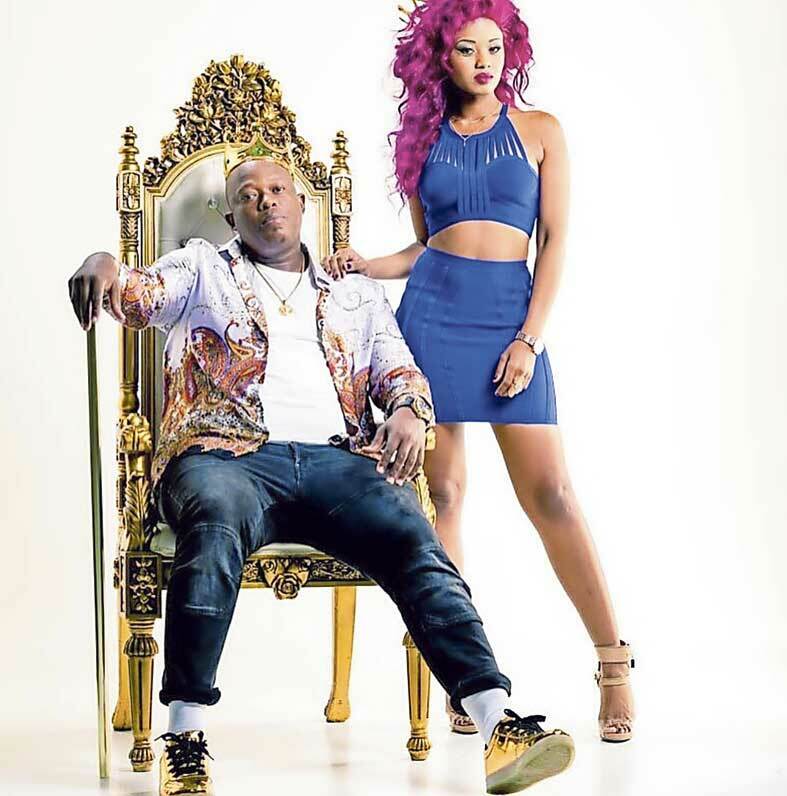 The couple were thrown into the spotlight this week when a video depicting Bongekile Simelane aka ‘Babes Wodumo’ being slapped by Mampintsha went viral during a verbal confrontation between them and grabbed headlines worldwide when it went live on the star’s Instagram page. The video caught the attention of South African top cops and politicians, with the National Commissioner of Police, General Khehla John Sitole, calling for the arrest of the perpetrator. National police spokesperson, Brigadier Vishnu Naidoo, said a senior member from the Family Violence, Child Protection and Sexual Offences Unit has been dedicated to investigate this case in which the case will be overseen by a major general who is the national head of the same unit. Wodumo is reported to have opened a case of assault against Mampintsha at Westville police station, and on Tuesday he handed himself in and appeared in the Pinetown Regional Court where he was released on R2, 000 bail. It is reported that pending further investigations, the case will be heard in May. On Tuesday, Wodumo’s father, Reverend Welcome Simelane held a media briefing to address the assault Babes Wodumo suffered at the hands of her boyfriend. he family thanked fans, musicians, community leaders and South Africans for their support and prayers and called on families of domestic violence victims to be supportive. Rev Simelane said that Babes Wodumo was admitted at a Durban hospital where she is receiving medical care. Meanwhile, Mampintsha lashed out at Babes Wodumo in an impromptu media interview outside court on Tuesday and is reported to have leveled claims of abuse from her against him as well as allegedly stating that his girlfriend had a drinking problem. Sporting an orthopaedic cast on his leg, Mampintsha claimed that Wodumo had attacked him whilst he was in that state and had bitten him. According to him, Wodumo provoked him and has been violent towards him especially after she had been drinking. As the public closely follows the unfolding of events in the celebrity scandal, the Gqom musician, Wodumo, is yet to break her silence on the widely publicised assault.